Thanks for listening in! 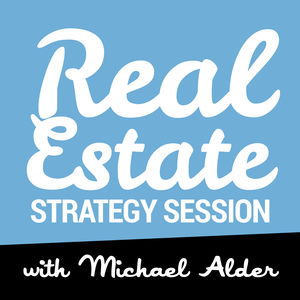 We all know motivation is a must to become profitable in Real Estate. If you are new to this, meeting and making offers to motivated sellers may be a scary thing! 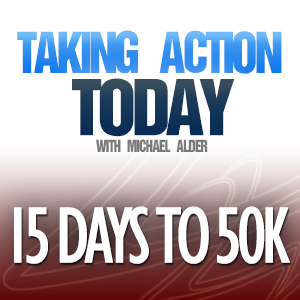 Listen in and take massive action! 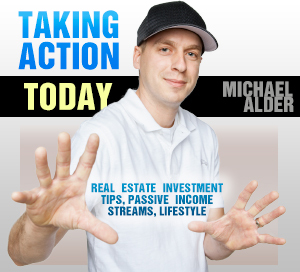 Jump on the list for tomorrows big announcement stop by takingactiontoday.com for some freebie’s and stay tuned for the opportunity that will help you build wealth as well as cash flow! If you are struggling financially to get started grab a copy of “Zero To Cash Flow” and take action on the steps within this audio! It works for me and countless others that have taken action on this as well!